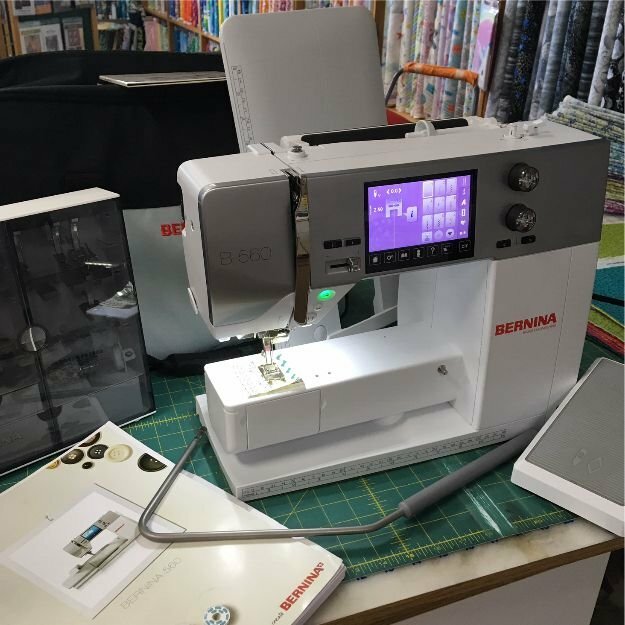 Bernina & Baby Lock sewing machines | Asheville Cotton Co.
We'd Love to Help You Pick Out Your New Best Friend! We LOVE helping our customers choose a sewing machine, serger or embroidery machine! We have a full selection of Bernina, Baby Lock, Eversewn and Janome machines. 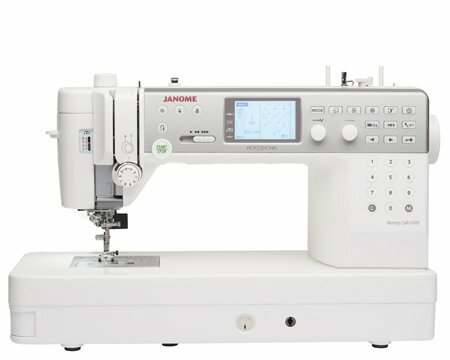 Whether you are a beginner or a confessed sew-a-holic, we have a machine that's perfect for you. We are committed to making sure you get the most out of your new machine. We offer five or six FREE Machine Mastery Classes with any machine you purchase at Asheville Cotton Co.
Drop by any time and we'll help you pick out the machine of your dreams. Not all of our vast inventory is online quite yet, but click on the links below to check out our progress. Be sure to come by soon to let us help you with your decisions. You can also check out our current Machine Sales here!